Leading Manufacturer of okra flakes, dehydrated okra and okra powder from Ahmedabad. We are engaged in offering our clients a high quality range of Okra Flakes. The offered product is processed using fresh quality okra and modular processing techniques under the visionary guidance of trained food processing experts. Our offered okra is widely used for preparing dishes in kitchen of various commercial and residential places. It is easy to prepare and save time as well. Clients can avail this okra from us at market leading price. 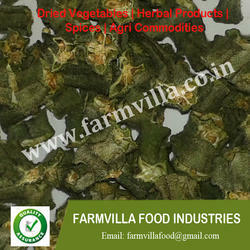 We are engaged in offering our clients a high quality range of Dehydrated Okra. The offered product is processed using fresh quality okra and modular processing techniques under the visionary guidance of trained food processing experts. Our offered okra is widely used for preparing dishes in kitchen of various commercial and residential places. It is easy to prepare and save time as well. Clients can avail this okra from us at market leading price. 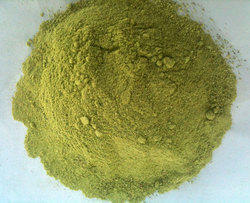 We are engaged in offering our clients a high quality range of Okra Powder. 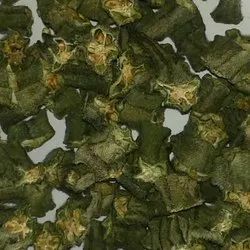 The offered product is processed using fresh quality okra and modular processing techniques under the visionary guidance of trained food processing experts. Our offered okra is widely used for preparing dishes in kitchen of various commercial and residential places. It is easy to prepare and save time as well. Clients can avail this okra from us at market leading price.